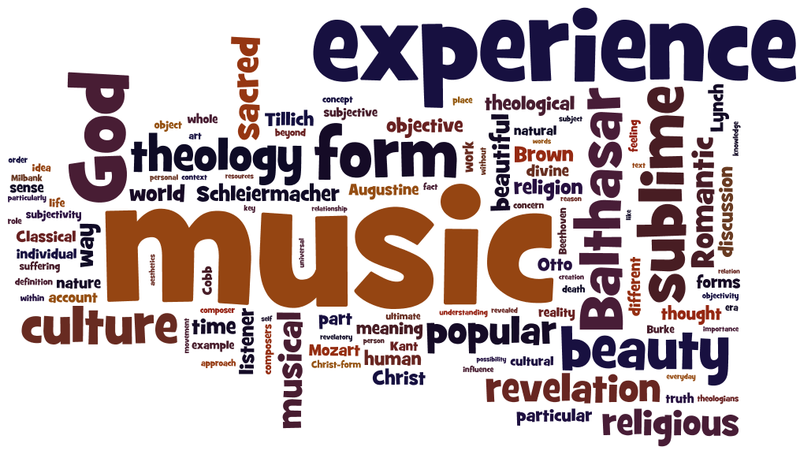 So, when you’re looking for something to occupy your procrastinating time, Wordle is always a good option. Today I put in everything I’ve written for the PhD so far, took out the common words, realised there are some less common words that I overuse in my writing, took them out too, and here is the result. Hopefully this will help me with my current task, which is to write an overview of the argument of the whole PhD!